Christopher Daniel Lilley, professionally known as Chris Lilley is a comedian, television producer, actor, writer and musician from Australia. Lilley is a two-time winner of Logie Award for Most Popular Actor. Let's look at his wiki, to get more information regarding his career, net worth, personal life. What is Chris Lilley Famous for? An Australian actor, comedian, writer, director, television producer, and musician. 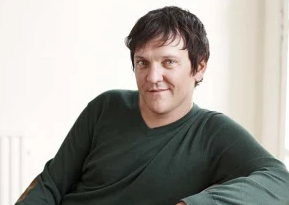 His creation and portrayal of several characters in the mockumentary television series We Can Be Heroes: Finding The Australian of the Year (2005), Summer Heights High (2007), Angry Boys (2011), Jamie: Private School Girl (2013) and Jonah from Tonga (2014). Where did Chris Lilley go to school? Back to his early life, Lilley was born in Sydney, Australia. He is the youngest of four siblings and insisted on being a vegetarian from the age of five. He was raised in Turramurra and attended Pymble Public School. He later studied at Barker College, and obtained a Bachelor of Arts (majoring in Contemporary Music) with a Diploma of Education from Macquarie University in Sydney, when he graduated in 1997. There is no information about his parents. If you have, please share with us by using the comment. When did Chris Lilley pursue his acting career? Chris began his career in his twenties as a stand-up comedian while also working as a childcare worker at Turramurra North Public School and a shop assistant. In 2003, Lilley made his debut in Big Bite, a Seven Network comedy programme, in which he portrayed extreme sports enthusiast Extreme Darren and the high-school drama teacher Mr. G, a character that he continued in Summer Heights High. Lilley was nominated for Best Comedy Series and Best Lead Actor in Television at the 2006 Australian Film Institute Awards, and won the Best New Talent and Most Outstanding Comedy Program awards at the Logie Awards of 2006. He also received a Rose d'Or award in Switzerland for Best Male Comedy Performance. Following the series' success, it was sold to other countries under the new name, The Nominees. At the 2008 Logie Awards, he was nominated for four awards including Most Outstanding Actor and Gold Logie for Most Popular Personality on Television and won the Silver Logie for Most Popular Actor and the Logie Award for Most Outstanding Comedy Program. The much anticipated Angry Boys aired on ABC in Australia and BBC in the UK in 2011 and HBO in the US in 2012. The 12-part comedy series brought to life six vastly different characters and was met by worldwide acclaim and sold to over 100 countries. On November 26, 2013, Lilley confirmed that he would be reviving Jonah Takalua (Summer Heights High) for a new show in 2014, titled Jonah From Tonga. The show was originally posted online on the ABC iView service, available for viewing by Australian residents, and on BBC iPlayer in the United Kingdom, from 2-4 May 2014, before airing on ABC1 from 7 May 2014 and BBC Three from 8 May 2014. In March 2018, it was announced that Lilley had been signed by Netflix to create a 10-part series, with the titular character not yet disclosed. Filming has already begun at the Bond University campus on the Gold Coast, Queensland. On 10 April 2019, a trailer surfaced online showing a number of new characters. The show is called Lunatics and features a group of eccentric characters with different talents or oddities. Does Chris Lilley was married? Reflecting his personal life, He is not married yet and has no children. The star broke up with his long-time girlfriend, Milly Gattegno with whom he had been dating and staying in Melbourne for more than three years ago. But in an interview, we came to know that they are trying to hook up. He might have breakups but no divorce till now, as he has got no wife. But, he might not be gay. With the high number of awards he has achieved, he is a well-known personality, and this can clearly be seen with the big number of followers on his social networking sites like Facebook, Twitter, and Instagram. 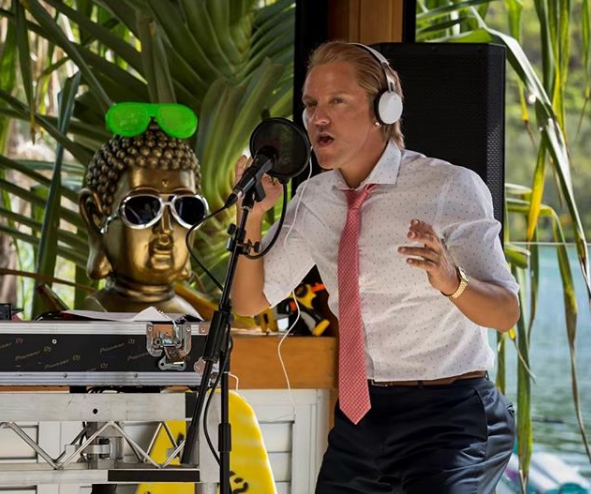 How much is Chris Lilley net worth? Chris has an estimated net worth of $4 million dollars at present. He has earned his net worth with the versatility he has shown in each field he has worked in. He has been able to make his name in his comedy, acting and producing as well. 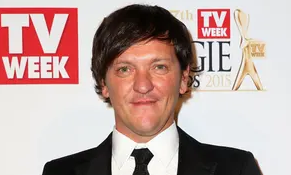 How tall is Chris Lilley? Observing his body statistics, he has decent height and balanced weighs. As of now, we do not have information about his body information. If you have, please share with us by using comment.